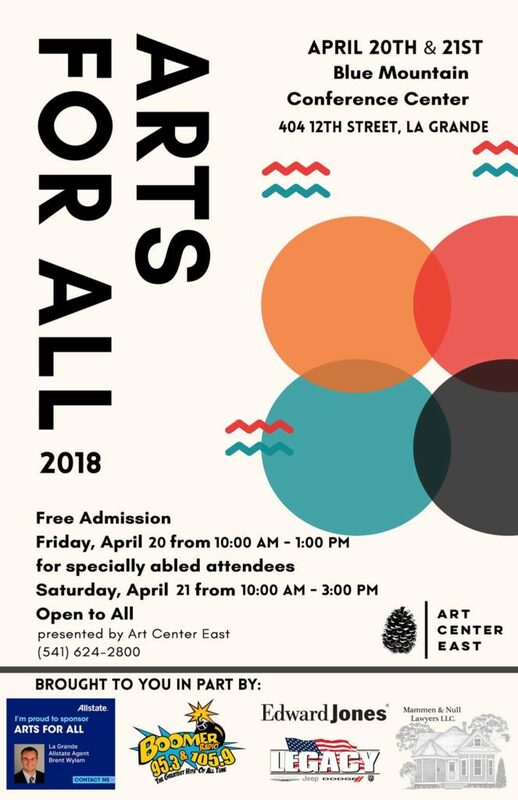 Art Center East hosts this free event, which includes 25 engaging and educational art stations featuring a wide variety of artistic mediums and styles. Activities range from throwing pottery on a wheel, creating a gyotaku-style fish print, and trying your hand at stop-motion animation, to exploring your creative side through an array of painting, drawing, collage, and sculpting activities. Arts for All has something for everyone, young and old. Friday, April 20 from 10am-1pm – This is a quieter day with fewer activity stations, intended for community members that would benefit from less sensory stimulation and smaller crowds. Saturday, April 21 from 10am-3pm – This day includes our full activity lineup and is open to all community members. Entrance both days is FREE.